Dr David Chuter – Conflict, Security and Development: Do We Know What We Mean? 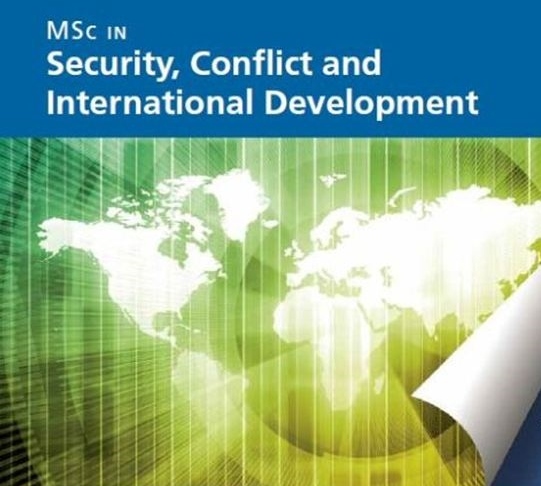 Conflict, Security and Development: See the online guest lecture given by David Chuter, Chair of the Governing Board of ISIS Europe, as part of the University of Leicester’s online MSc in Security, Conflict and International Development. What do we mean when we talk about the links between conflict, security, and development? What are the implications of existing divering actors’ and donors’ views on the ground? Follow the link below to the power point presentation! This entry was posted on 21/01/2014 by ISIS Europe in Conferences, David Chuter.